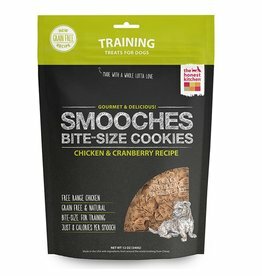 Give your furry friend a tasty treat while also helping clean their teeth with these tasty ProDen Plaque Off Turkey & Cranberry dental treats! These dental chews are made with natural sea kelp and algae to help clean teeth, reduce tartar, and freshen breath. 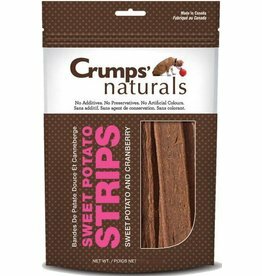 Specially designed to fight off plaque and tartar that can build up over time on your pup's teeth. A great source of omega-3 and 6 fatty acids from flax seeds. 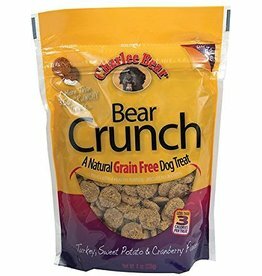 Highly digestible and made no grain, wheat, gluten, soy, corn, artificial flavors, colors, or preservatives. 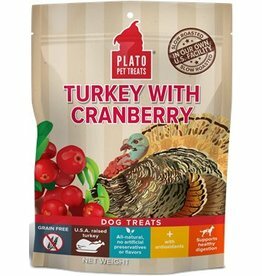 Ingredients: Dried Potatoes, Vegetable Glycerin, Water, Gelatin, Turkey, Dried Kelp, Flaxseed, Alfalfa, Natural Turkey Flavor, Lecithin, Algae Meal, Cranberry, Citric Acid (A preservative), Turmeric.